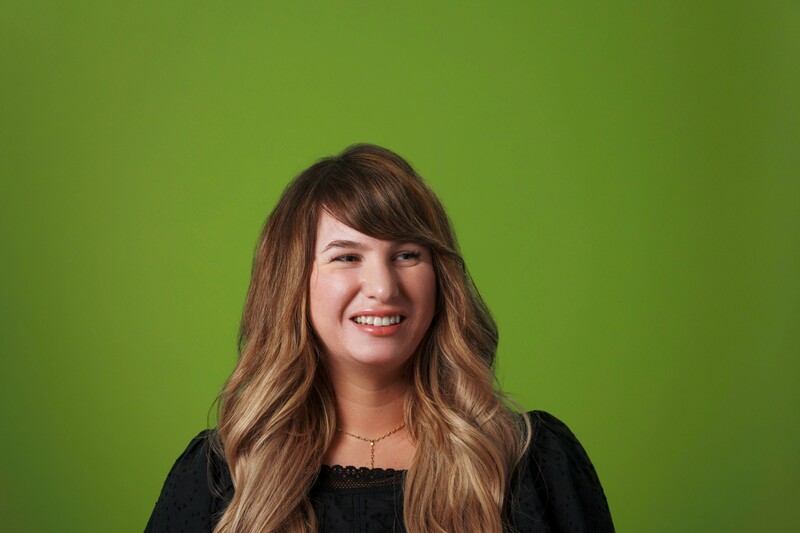 Nicollette is a Senior Media Manager at Cybba, where she strategizes, implements, and analyzes digital media campaigns, across various verticals including consumer packaged goods, higher education, and e-commerce. Nicollette has a Master’s degree from Syracuse University in Digital Advertising, and has been working in the media industry for over 5 years. Typically, you will find Nicollette with two coffees in hand.